I have abandoned the plan for an English-Old Norse dictionary. There were many flaws with the idea. 1) One-way dictionaries are very limited. English-Old Norse and Old Norse-English is much better. 2) It would be confusing with which words are real and which are reconstructed for New Old Norse usage. 3) It would create problems for editing and when things are discovered to be incorrect. 4) It relied on my blood and sweat to create. 1) It can be two-ways as a dictionary. 2) It can explain which words and which meanings are sourced from historical Old Norse... and which are the project's own words constructed for modern use. 3 and 4) Editing is easy, it's free to change whenever somebody realises a mistake or we improve the quality of our constructions... and it's free for other people to add to it. 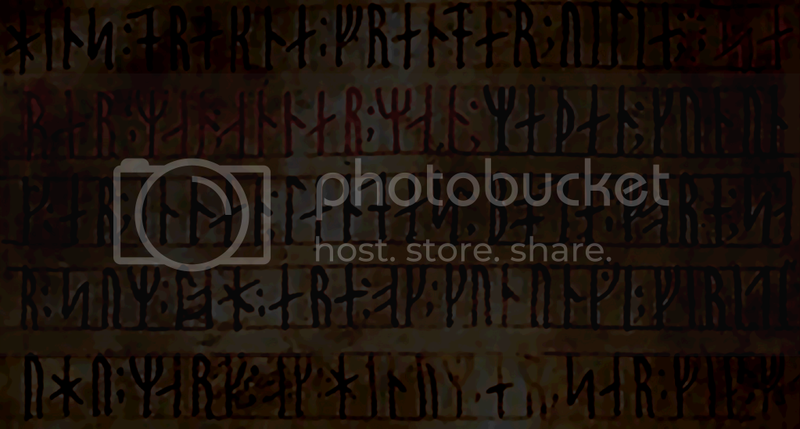 5) It now also has references of the word being used in Old Norse literature... and even includes, where possible, an example of the word in a runic context. Please join and see the samples I have already written. So far, we have hundr, hestr, fiskr and maðr. It's a start!